Agilent G1978A-60803 Rev. 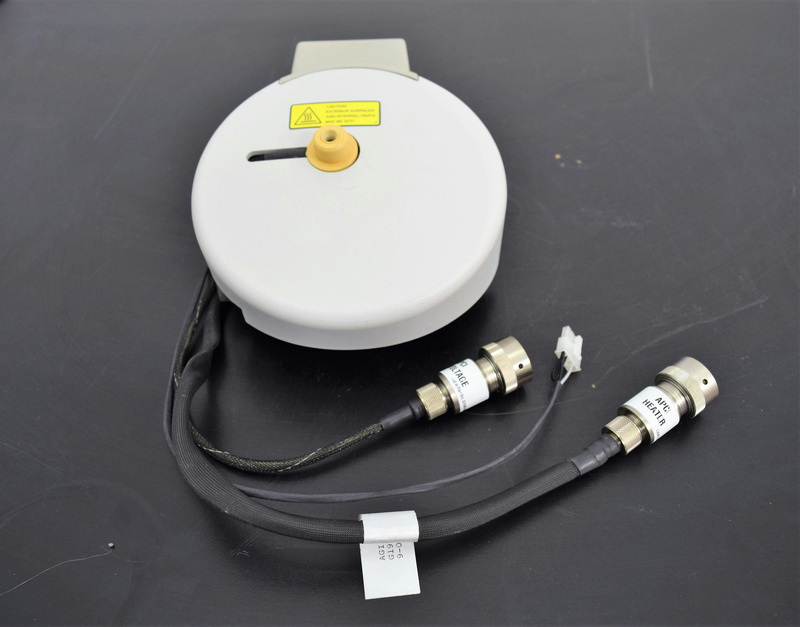 B 1100 LC/MS APCI Heater/High Voltage Source . New Life Scientific, Inc. This is a Heat/Voltage Source with a 7 prong plug-in for an Agilent 1100 Series MS.
Our on-site technicians visually inspected the instruments and no further testing was done with this device.